I don't know about you but is anyone else finding these wigs super fun?? I am almost convinced that I should try hair that isn't just the usual black that I always do.I just love that nowadays wigs have become so acceptable and can have you looking great in just a few minutes. As acceptable as they are, remember it is important to shop for wigs at reputable places that will have you get some good quality hair. 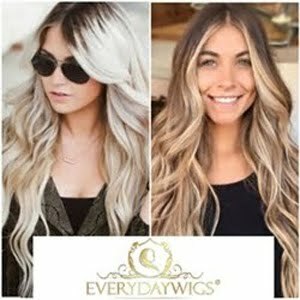 So this website Everyday Wigs has a beautiful collection if you love a nice ombre lace front wig. 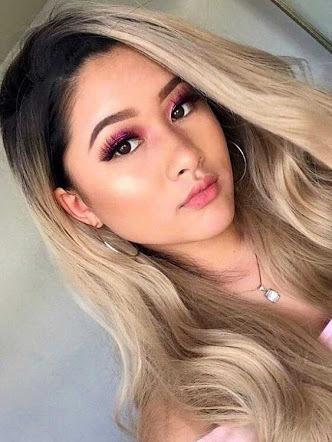 The thing with ombre wigs is that they play so beautifully to the eye. The way the colors just blend and if you don't feel like putting too much work into your outfit , such a wig could just save your day. 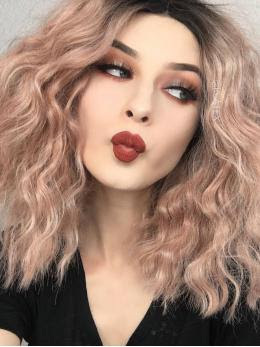 They also have other types such as a blonde lace front wig and well I notice I have spoken a lot about wigs for black women on the blog considering I am based in Africa but Everyday Wigs also has human hair wigs for white women that clearly from the pictures look amazing. I really love how great they are against the skin and you do know the advantage of human hair.Looks real and blends well.So guys don't forget to check out the site because there's more. So I really wish I could rock the pink one. It's my favorite. Let me know which one your favorite is. I am having SO much trouble commenting with google platform today but I shall try. Hope this works. I love the idea of wearing wigs! Super easy to change your style! 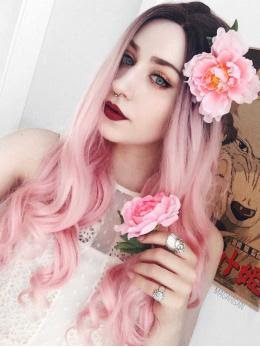 I love the idea of wearing wigs, love the style and color as well. Thanks for sharing this! Have a great weekend.